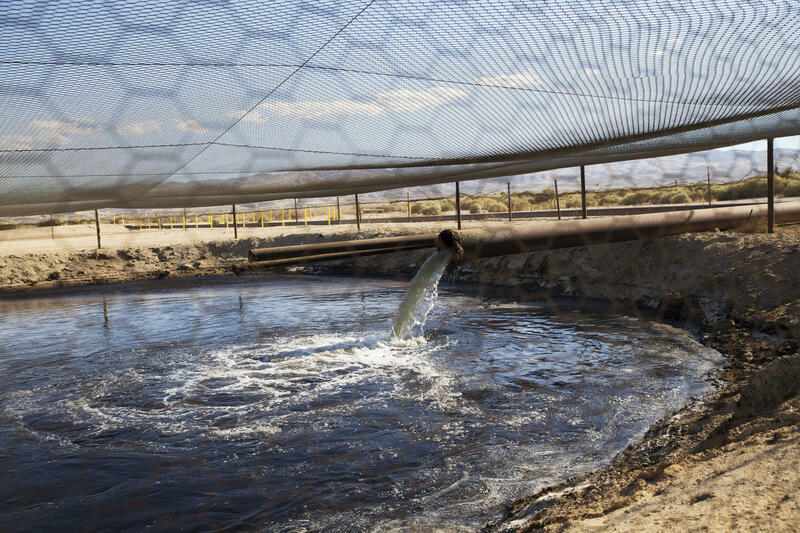 Fracking fluid and other drilling wastes are dumped into an unlined pit located right up against the Petroleum Highway in Kern County, California. "No amount of regulation can prevent the leaks, the spills, the accidents that we already know are occurring in other states." Coventry has become the second town in Connecticut to pass an ordinance banning fracking waste from natural gas or oil drilling and extraction. The town of Washington passed a ban earlier this year. Jennifer Siskind, local coordinator for the non-profit Food and Water Watch, worked with Coventry to pass the ordinance. "The reason why this is important now for Coventry is that Connecticut has a temporary moratorium that passed 16 months ago," she said. "And the clock is ticking down. If cities and towns want to protect themselves from fracking waste contamination, they need to pass local bans now." The statewide moratorium bans fracking waste in Connecticut until at least July 2017 while the Department of Energy and Environmental Protection studies the issue. The DEEP is then expected to draft regulations about what, if any, fracking waste can come to Connecticut. Siskind said that Coventry has taken an important step in protecting its citizens from the dangers associated with fracking waste. "No amount of regulation can prevent the leaks, the spills, the accidents that we already know are occurring in other states," she said. Siskind and others say the chemicals in the waste pose a significant threat to drinking water and public health, mixed with naturally-occurring but toxic materials buried in the ground. But others argue that if Connecticut is to benefit from less expensive and comparatively clean burning natural gas that's made available by hydraulic fracturing, it's not unreasonable to expect that the state would also bear part of the risks associated with the fracking process. 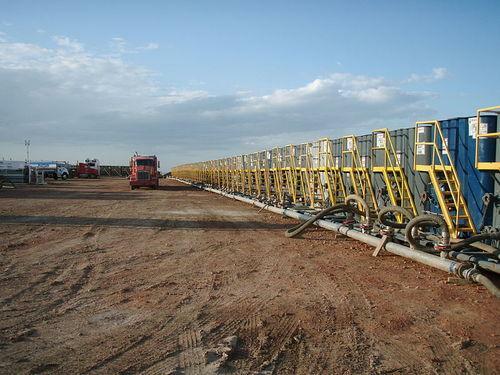 Connecticut lawmakers are considering a ban of waste from “fracking,” the controversial method of obtaining natural gas cheaply. This comes less than a year after the state approved a major expansion of its natural gas infrastructure to capitalize on production in nearby states. Now, some are wondering whether Connecticut can avoid the environmental risks of the fracking boom. As America witnesses a record boom in gas production, Connecticut lawmakers are once again trying to figure out what to do with fracking waste. 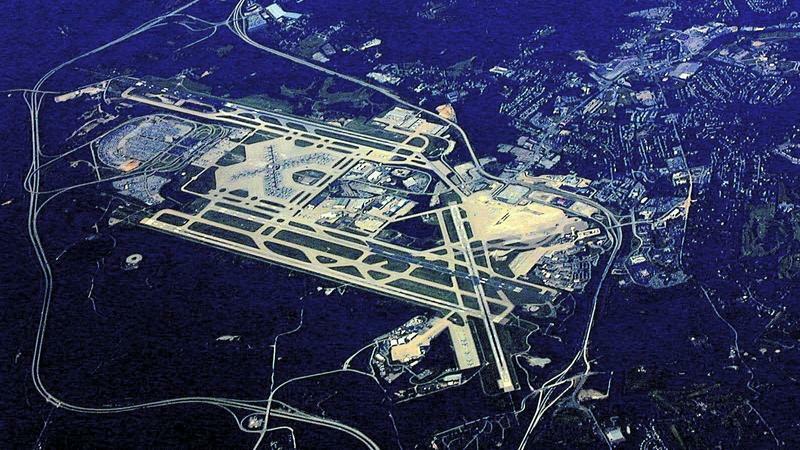 Pittsburgh International Airport employee Bob Mrvos jokes that you could golf in the terminals' corridors — they're that empty, especially compared with other airports he flies into in cities like Los Angeles and Chicago. "You walk through those airports and you can barely get through the hallway there's so many people," Mrvos says. "And when you land in Pittsburgh, it's like the airport's closed."